DEAL OF THE YEAR! 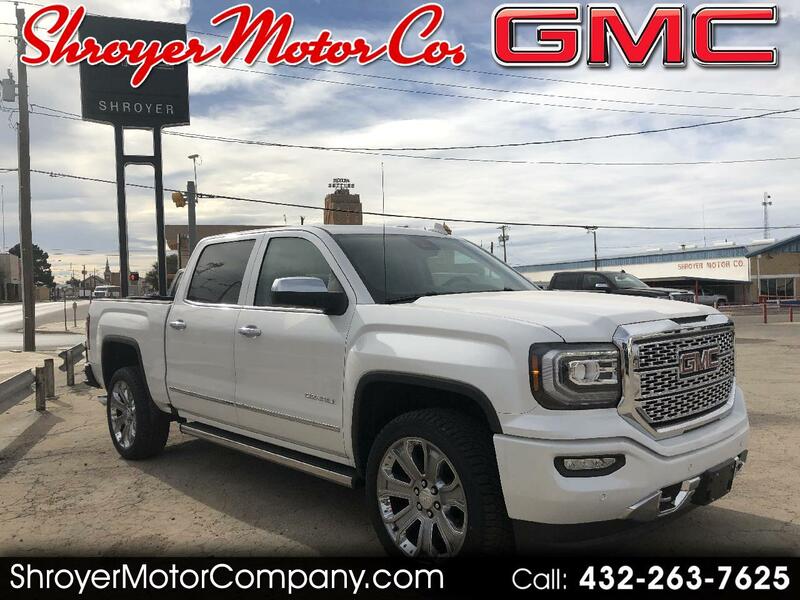 GET UP TO $6650 OFF THIS UNIT WITH QUALIFIED GM TRADE IN! NOW THRU 4/30!